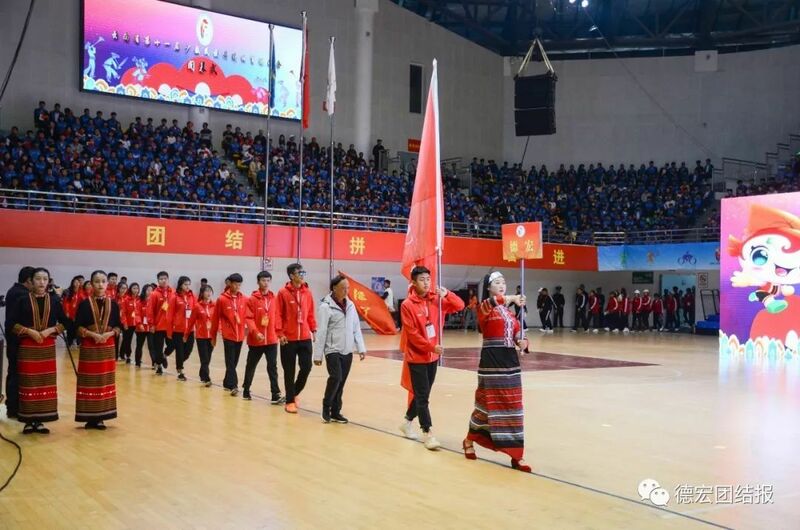 On the afternoon of December 13, The 11th Yunnan Traditional Ethnic Minorities Sports Games, which lasted 10 days, successfully closed at Lincang Sports Center. 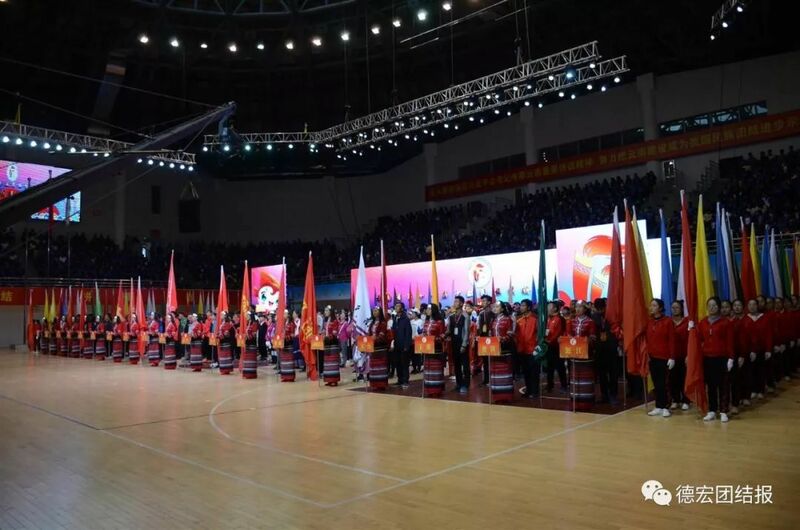 Traditional Ethnic Minorities Sports Games is a grand sports event to show the cultural characteristics and sports level of ethnic minorities, and a grand festival to promote unity and exchange of people from all ethnic groups. The games are characterized by fierce competition, strong characteristics, splendid and fruitful results. 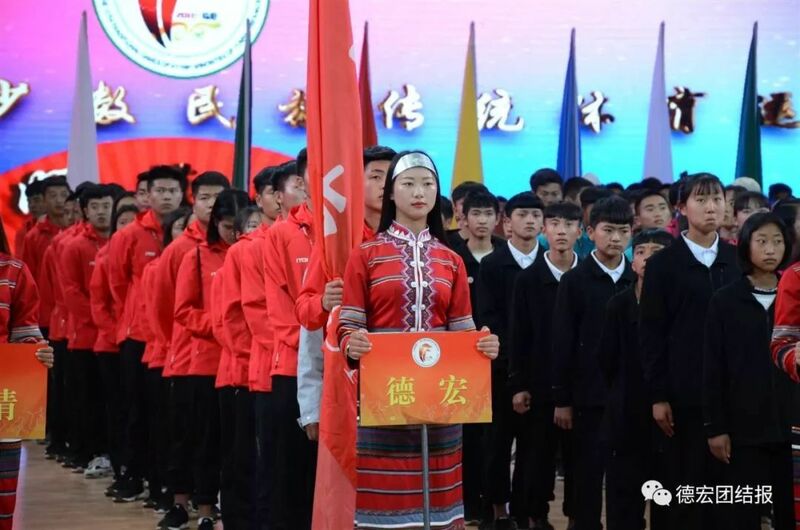 178 athletes from Dehong participated the event, taking part in crossbow,martial art, spinning top, dragon boat, equestrian and so forth. The athletes strove for good results and completed the games with good spirit. In total, Dehong delegation won 1 gold medal, 8 silver medals and 9 copper medals, achieving unprecedented success.